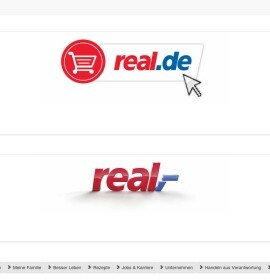 Real is a Supermarkets & groceries chain in Germany. This hypermarket is located at Nürnberger Str. 12 in Würzburg.